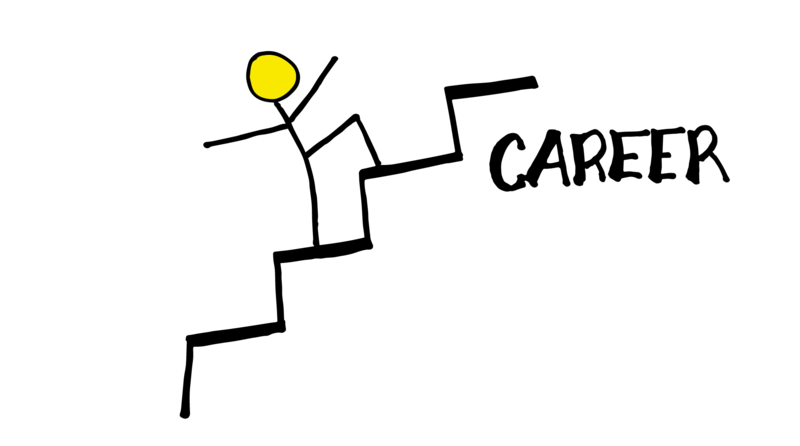 A lot of people want big careers: to achieve extraordinary things and go places beyond where they are now. But they stay stuck because they miss this essential wisdom: In order for you to do big things, your team must do big things first. Here’s what’s crazy, though: Many people don’t know how to lead a team to do big things. 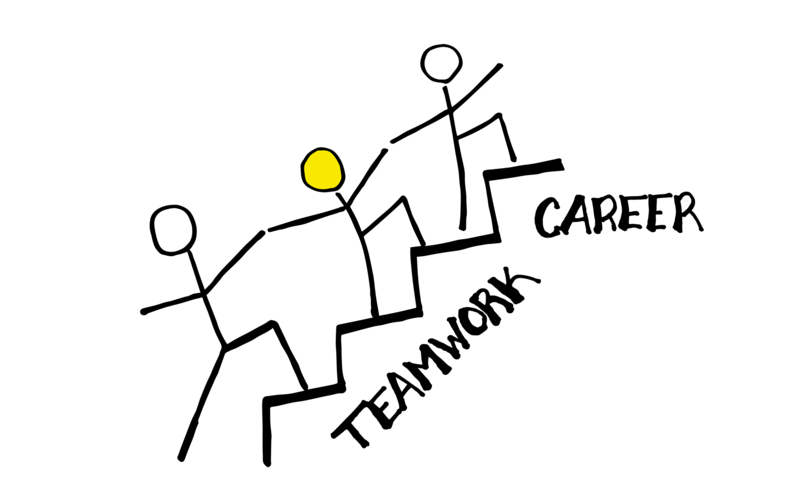 In fairness, nearly everyone knows what team members have to do, such as trust one another, collaborate, communicate and more. But how do you enable team members to do those things quickly? When you can answer that question, you’re on your way to leading a big career. Most teams flatline long before the finish line because they are endlessly distracted, hopelessly stressed, and woefully disconnected from their purpose and each other. Despite all the preaching about trust, collaboration, communication and every other high-performing team traits, 70 percent of the workforce still reports that they are on dysfunctional teams. This doesn’t mean the odds are stacked against you. It does mean that if you’re serious about doing big things then you’d better be disciplined about taking actions others don’t. For over two decades, including 64,000+ hours in the field, we’ve studied hundreds of successful teams, obsessing over this question: How do you equip a team to deliver big things? Importantly, we weren’t looking for what made them successful. (No one needs more convincing that trust is important.) Instead, we’ve always focused on the how, specifically, the thinking and actions that made their team seem superhuman. We found the answer. 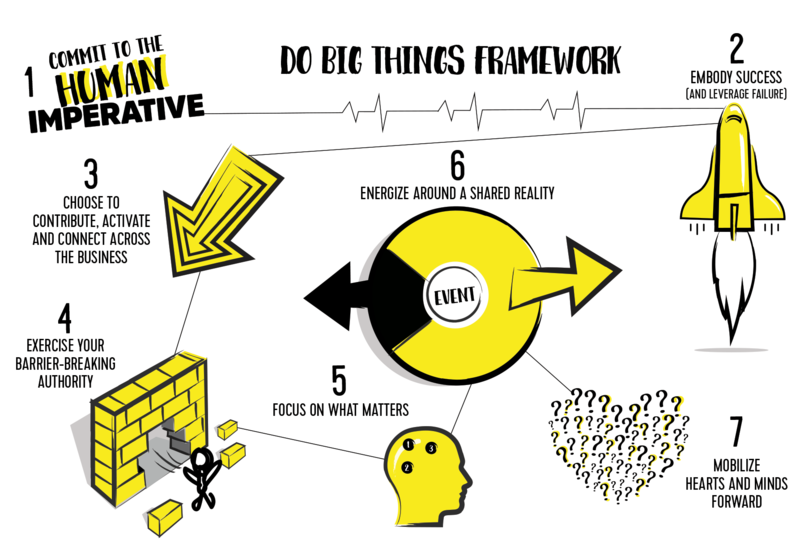 In our new book, Do Big Things: The Simple Steps Team Can Take to Mobilize Hearts and Minds and Make an Epic Impact (Wiley), my co-authors and I present the Do Big Things Framework. In remarkable simplicity, and supported by our empirical data, it outlines the proven and practical steps your team must take to deliver any big objective. Choose to Contribute, Activate and Connect Across the Business. Your team members are making roughly 35,000 decisions a day. If your team is going to do big things, then each team member must make three specific decisions more consistently. a) The Contributor Decision: I choose to bring my best to this situation. b) The Activator Decision: I choose to bring out the best in others in every interaction. c) The Connector Decision: We choose to partner across the business to deliver our common objective. Exercise Your Barrier-Breaking Authority. Most teams that do small things have people waiting to be told what to think and do. Courage, accountability, communication – all these and more are choices. Equipping your team to control what they can control is a step in activating their inherent greatness. Focus on What Matters. Teams that do big things focus on the right things. The chant, “We can’t focus!” is a lie. It’s not that the brain can’t focus—it’s that it focuses so well. Are you taking consistent steps to strengthen your team’s ability to focus on what matters most? Energize Around a Shared Reality. How team members will think and act in your next meeting is determined by how they perceive what’s occurring in their world. Until your team functions from a shared reality, you’re destined to doing small things. Mobilize Hearts and Minds Forward. 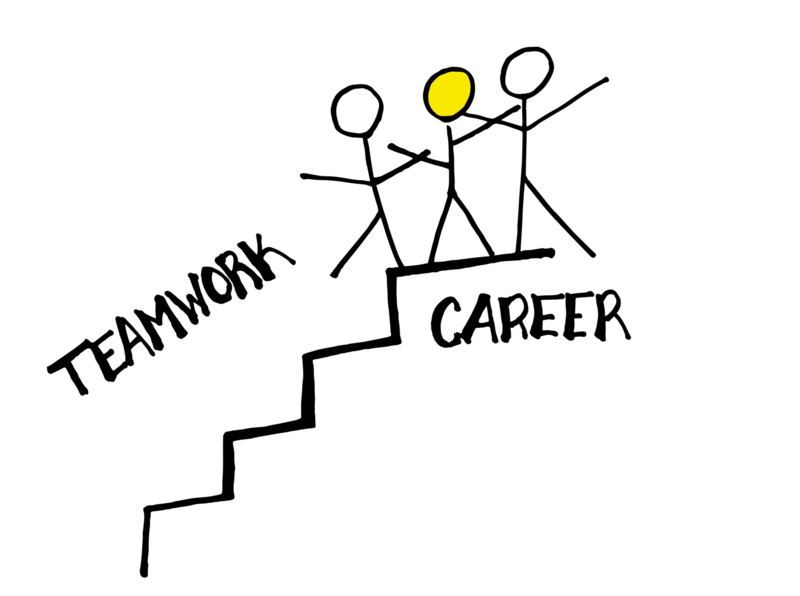 The days of relying on others (like the boss) to motivate anyone to do anything are over. What are you doing to equip team members to self-focus their energy forward, particularly in the most daunting situations? When you do this, your team’s whole heart will be in the job. When your team does big things, your career does bigger things. Success is yours only when the members of your team are equipped to think and act in the manner outlined in the Do Big Things Framework. ¹University of Phoenix, “University of Phoenix Survey Reveals Nearly Seven-in-Ten Workers Have Been Part of Dysfunctional Teams,” UOPX News, January 16, 2013, www.phoenix.edu/news/releases/2013/01/university-of-phoenix-survey-revealsnearly-seven-in-ten-workers-have-been-part-of-dysfunctional-teams.html.